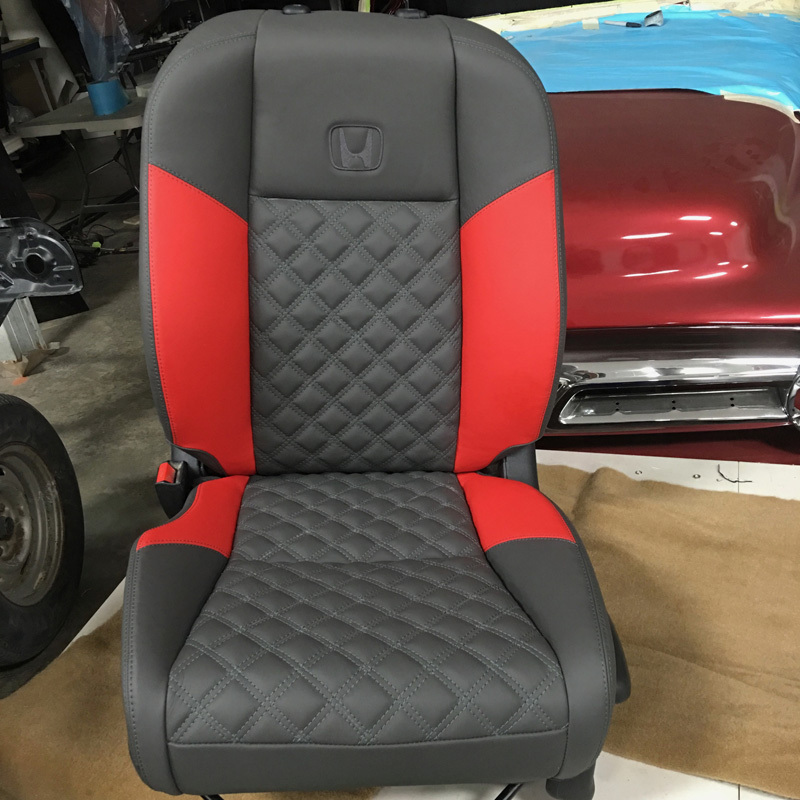 This is not what we typically work on at Boot Hill, but with that being said, it turned out amazing. 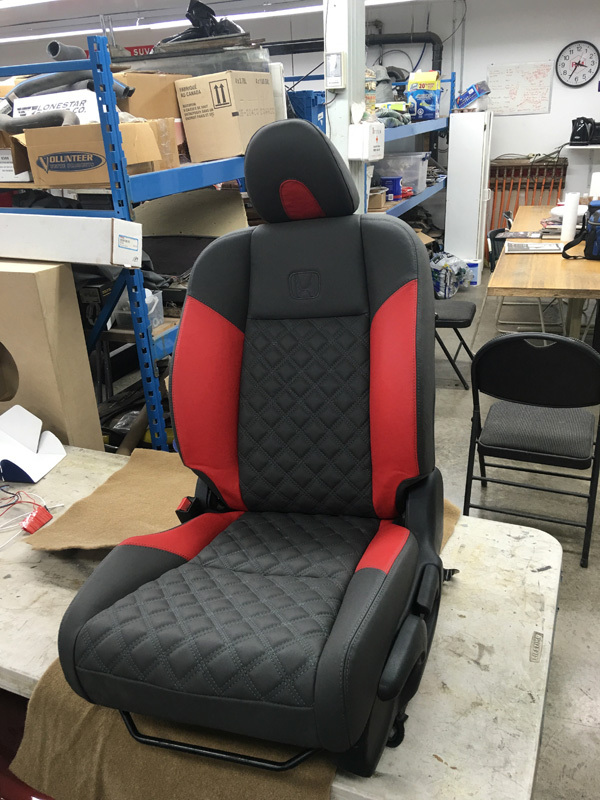 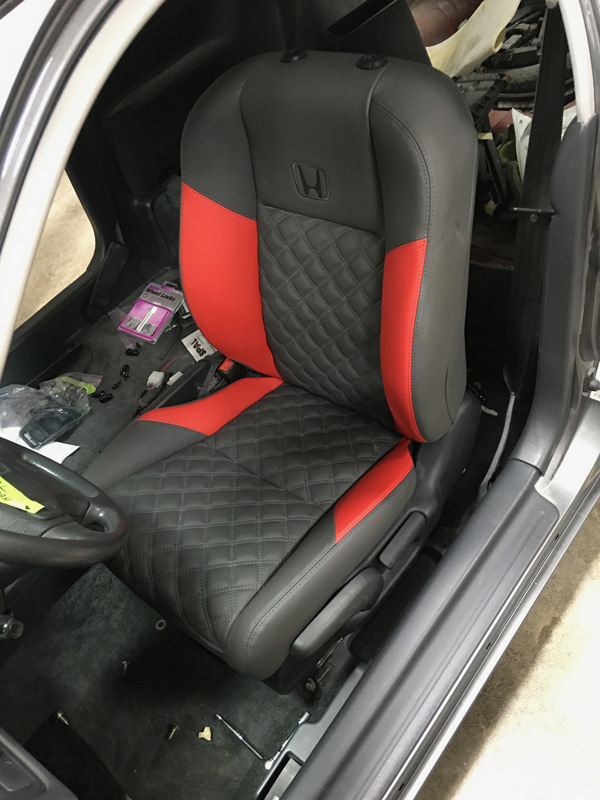 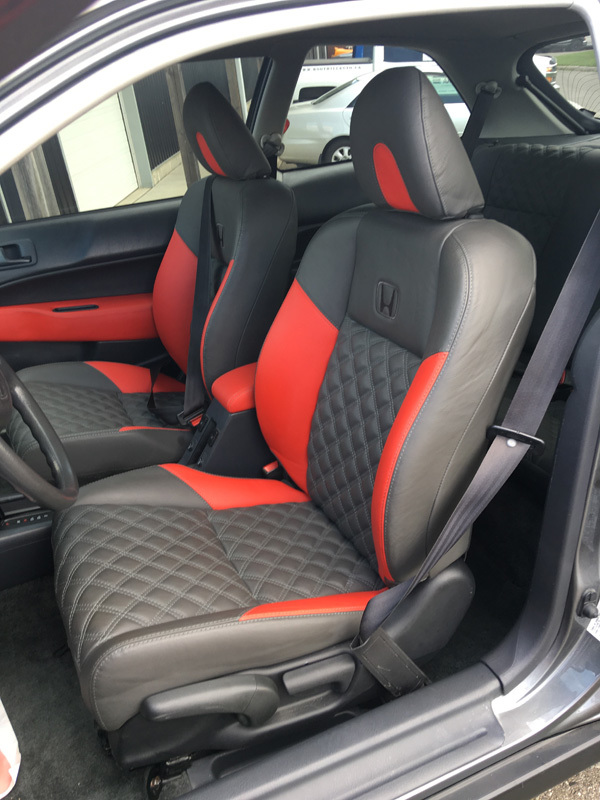 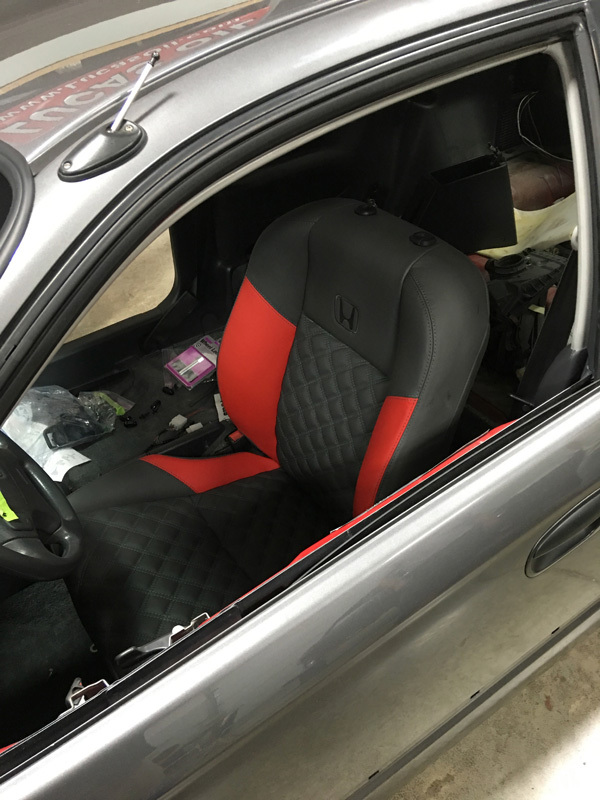 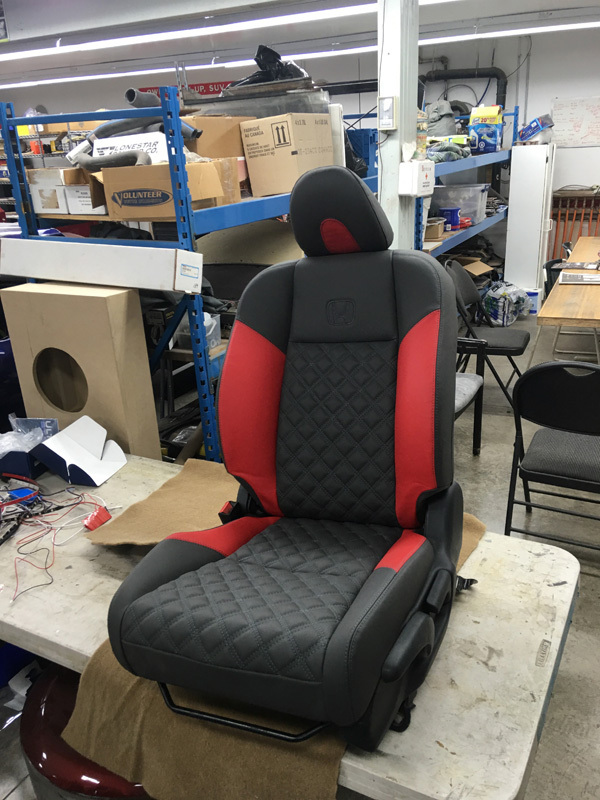 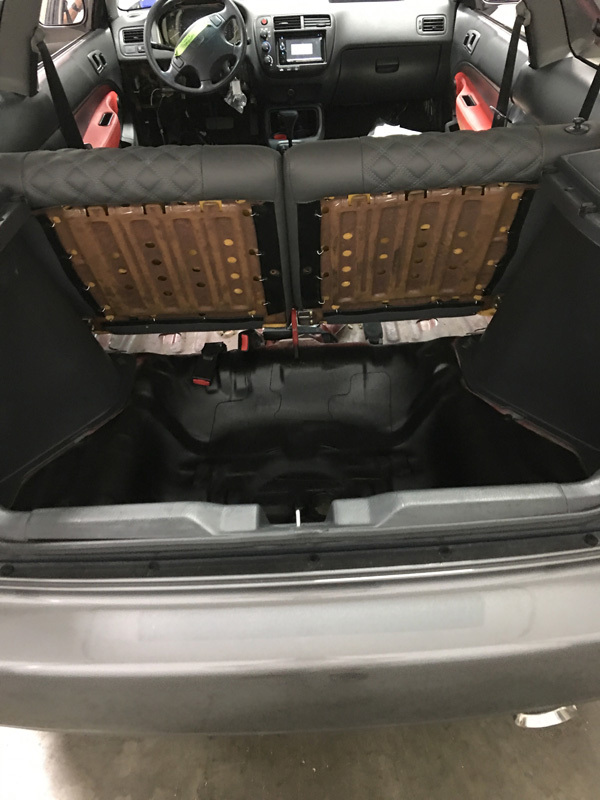 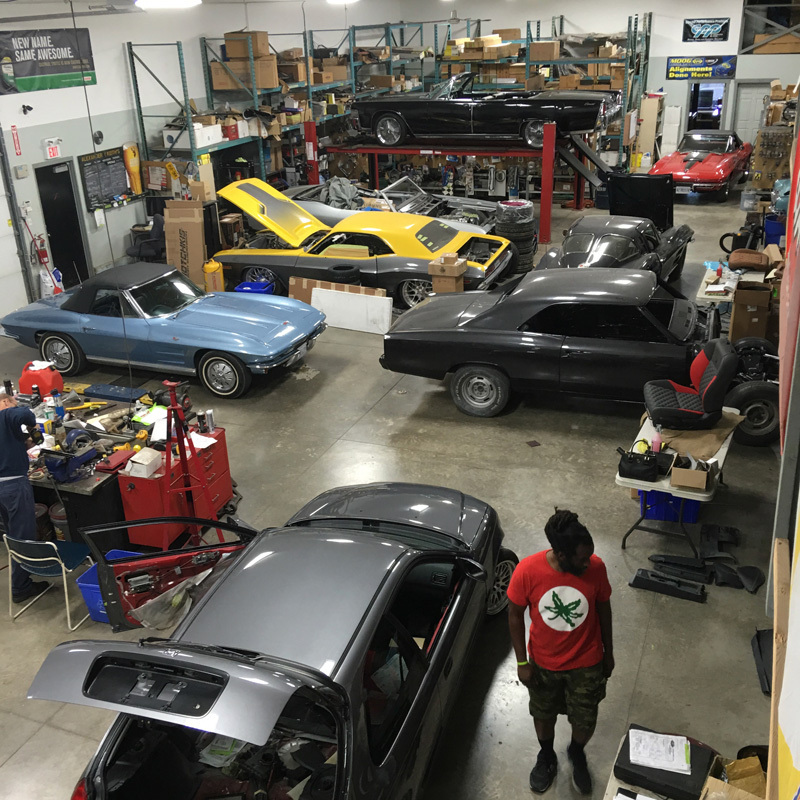 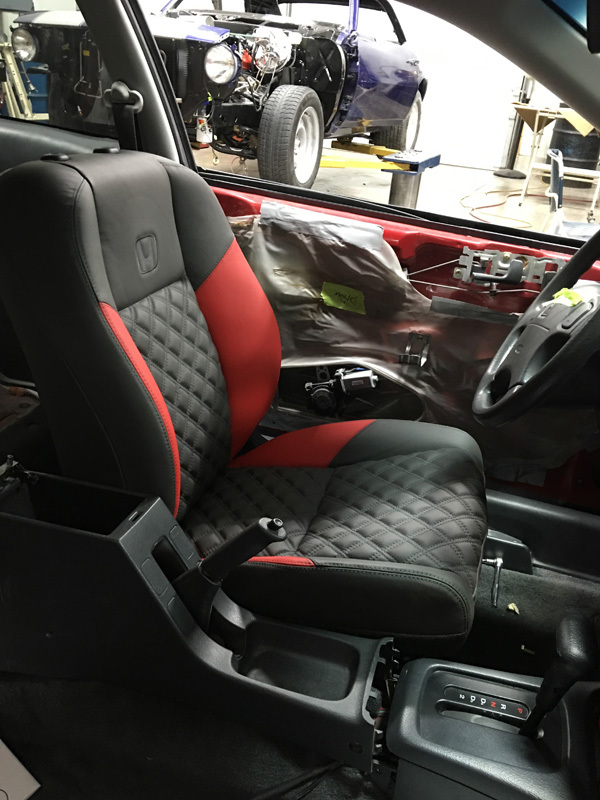 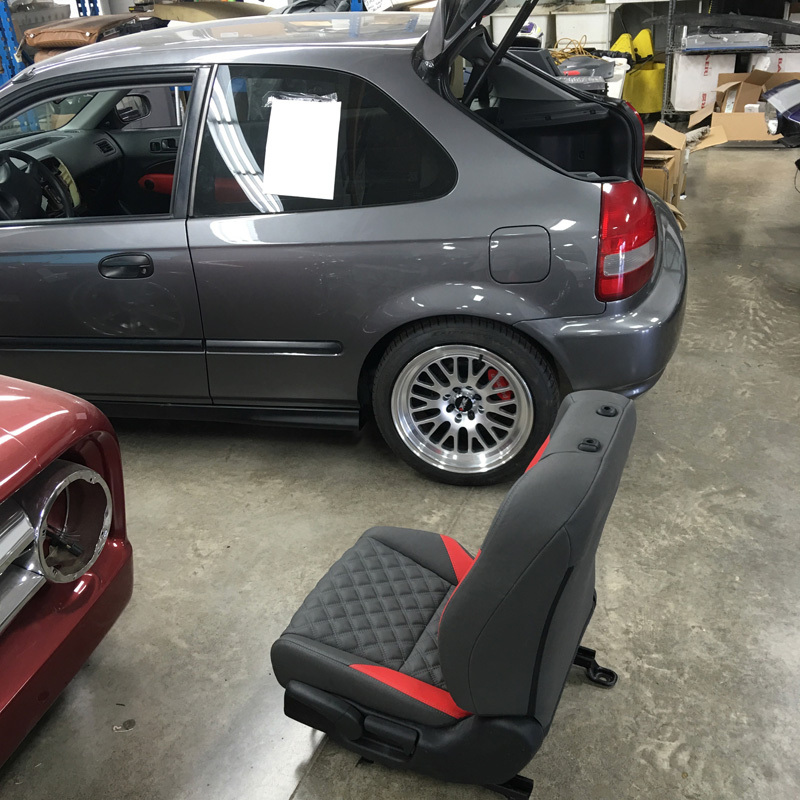 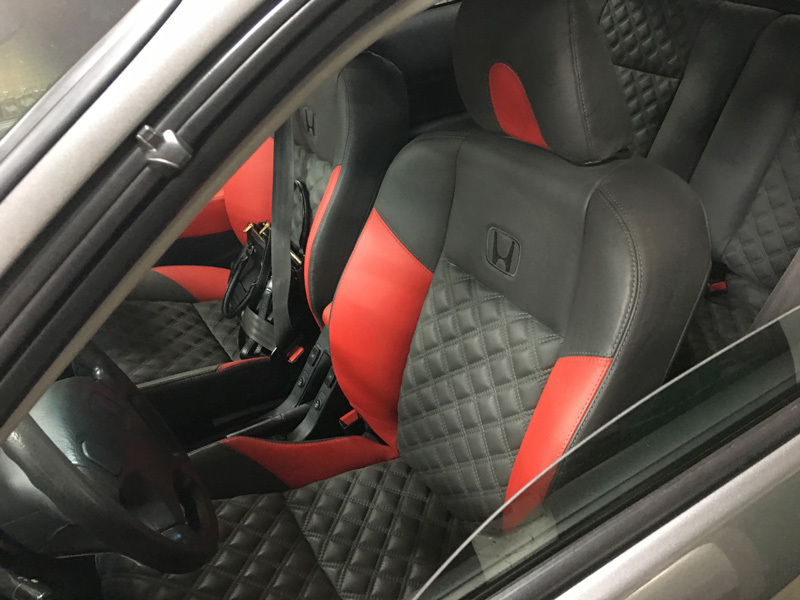 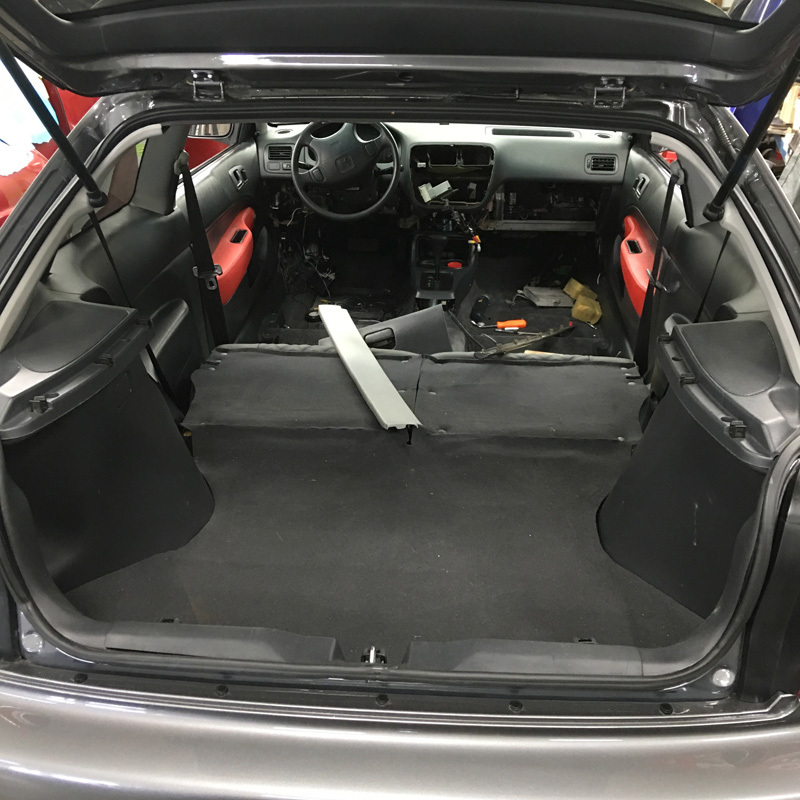 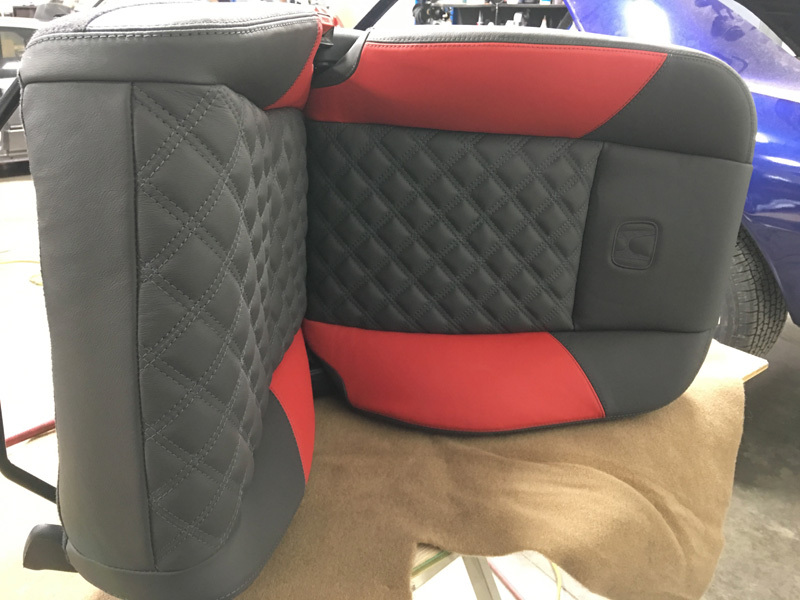 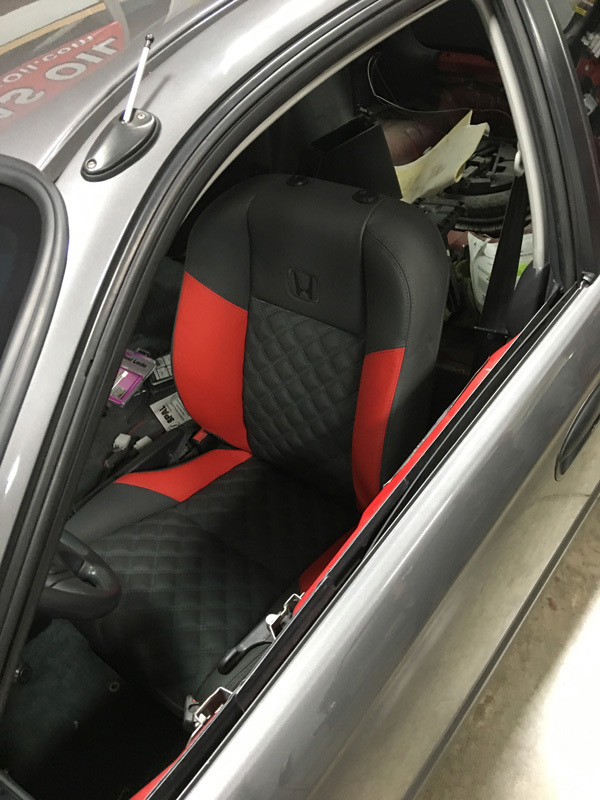 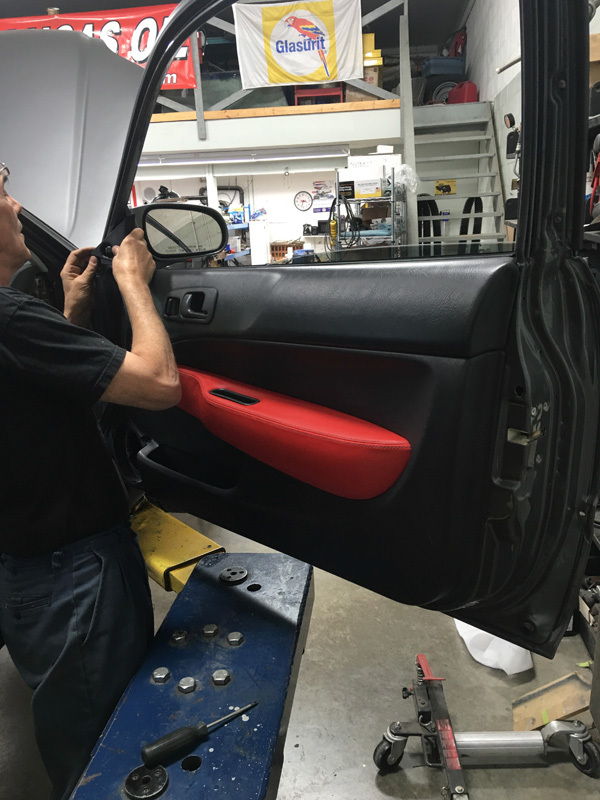 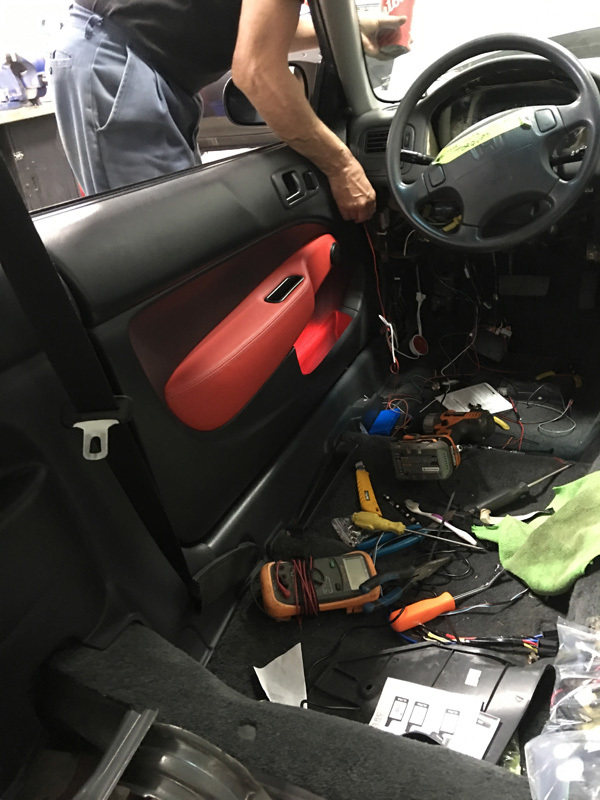 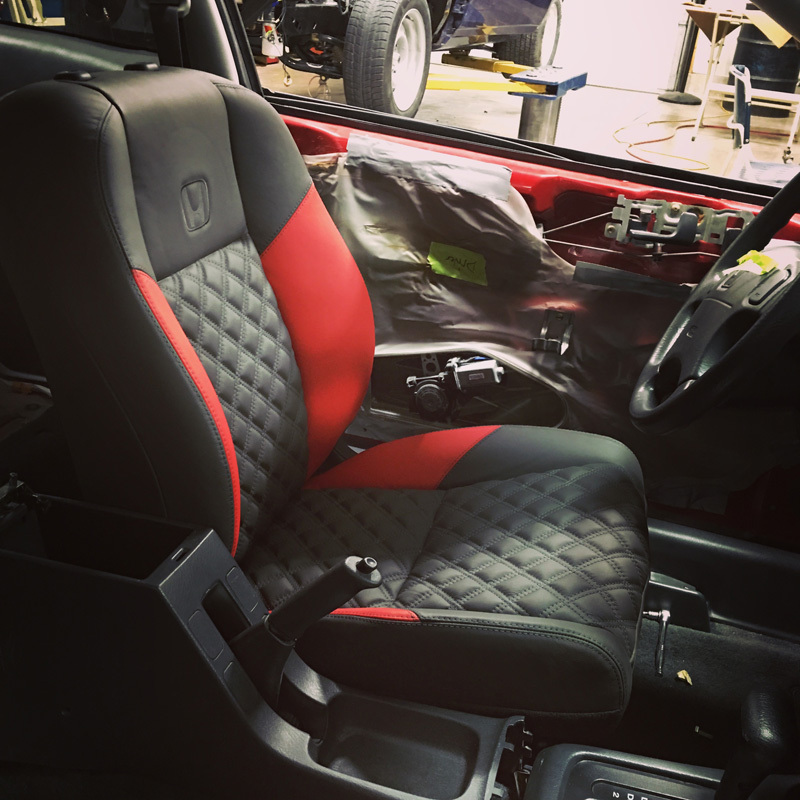 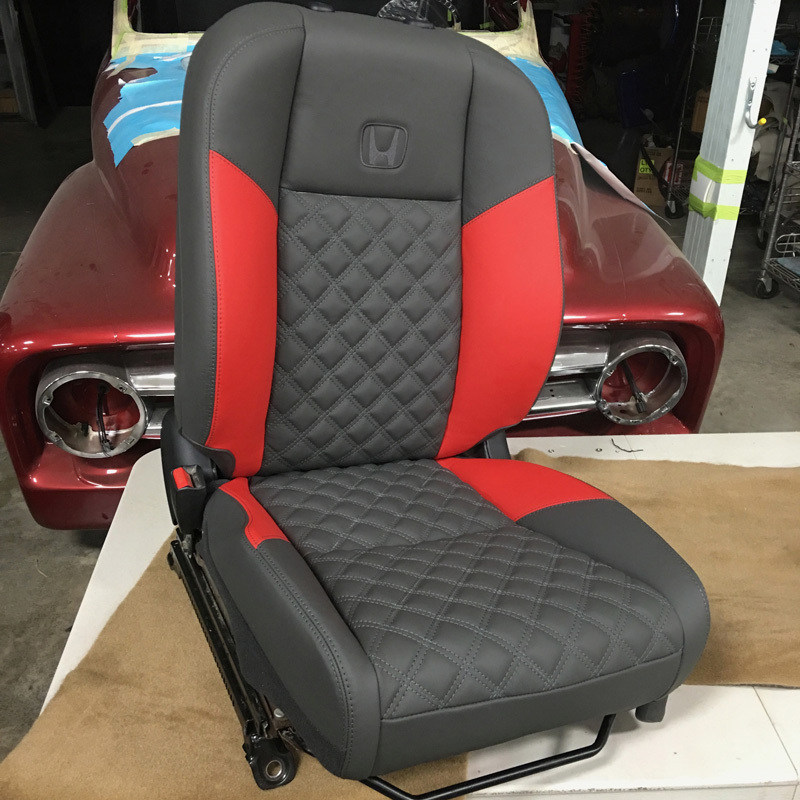 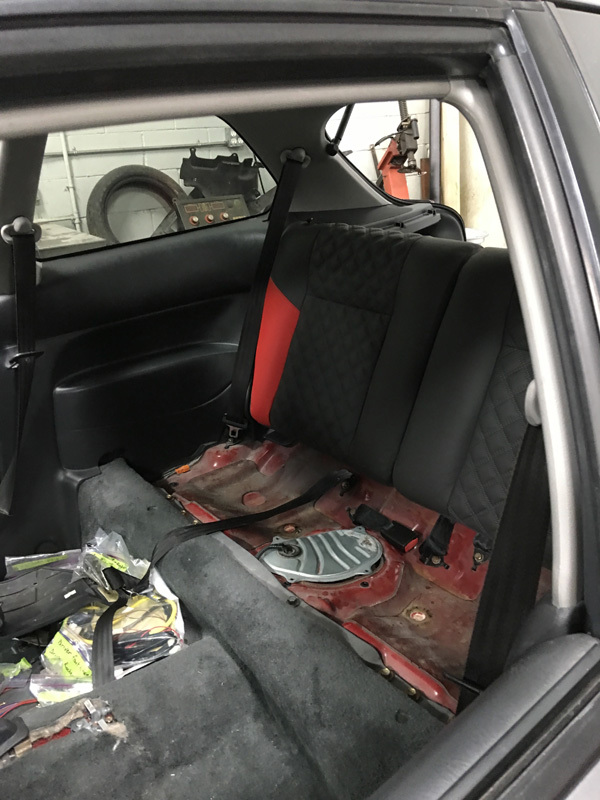 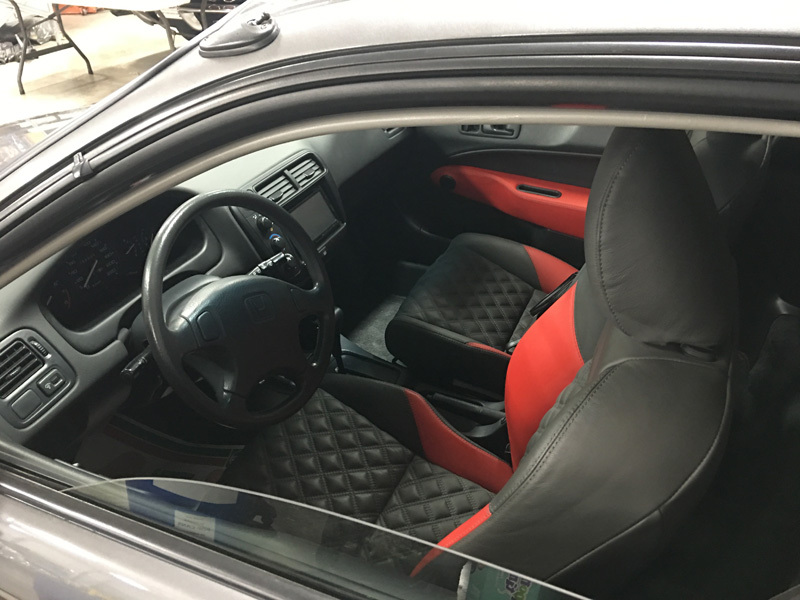 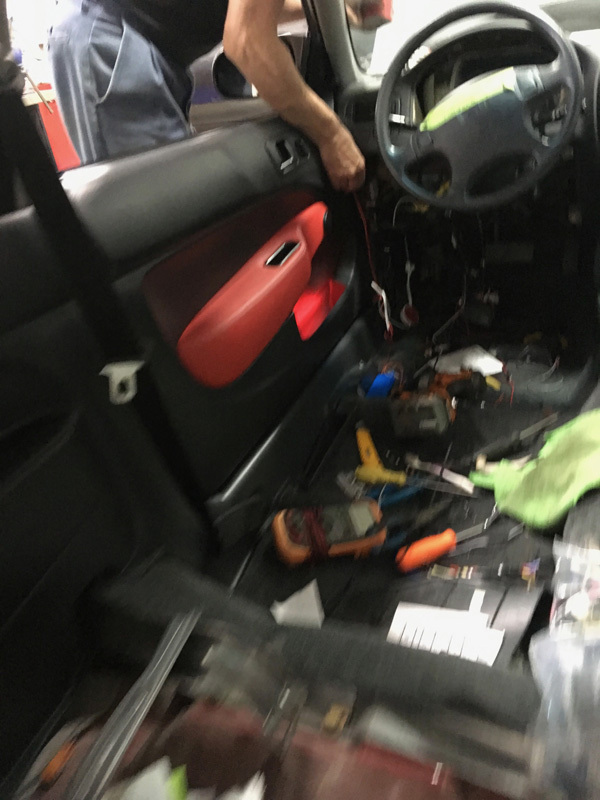 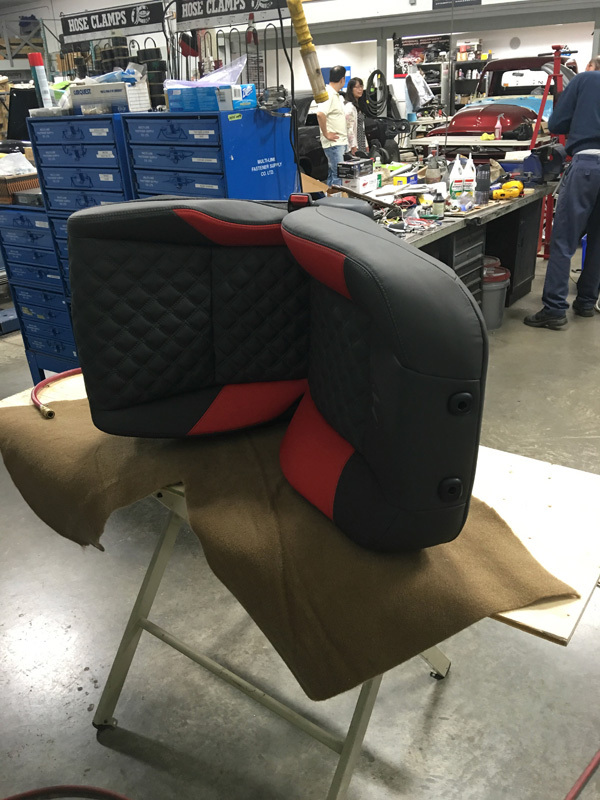 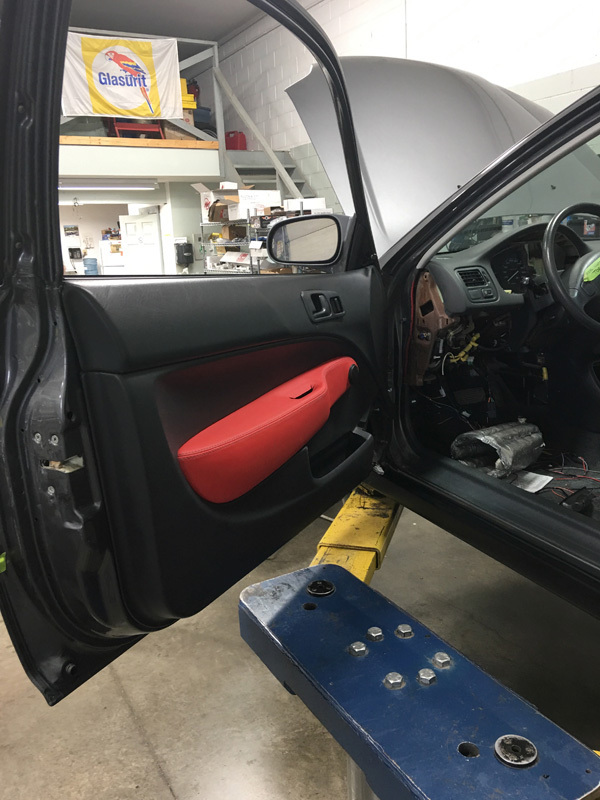 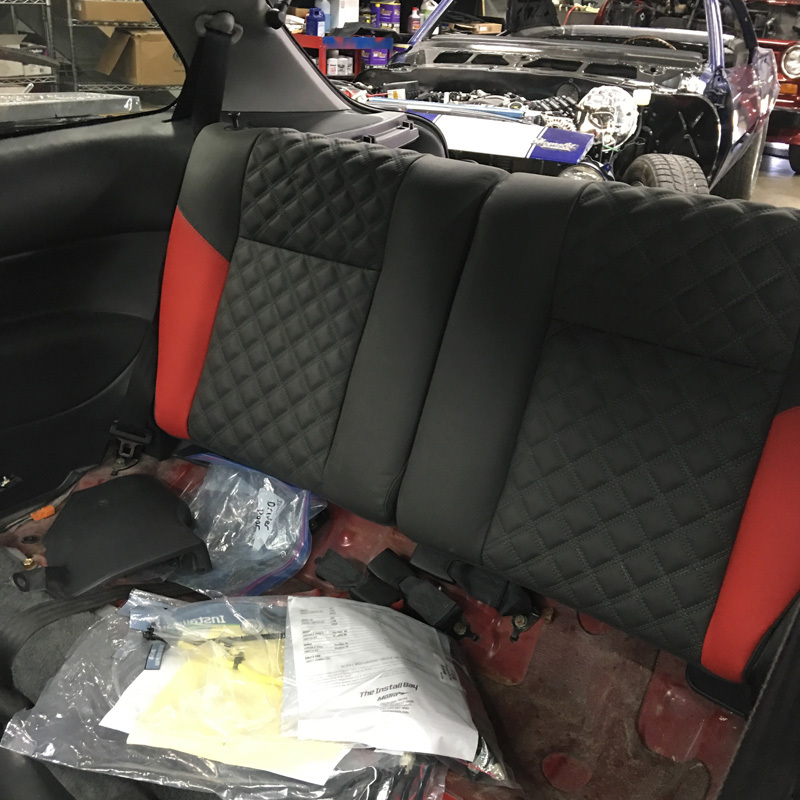 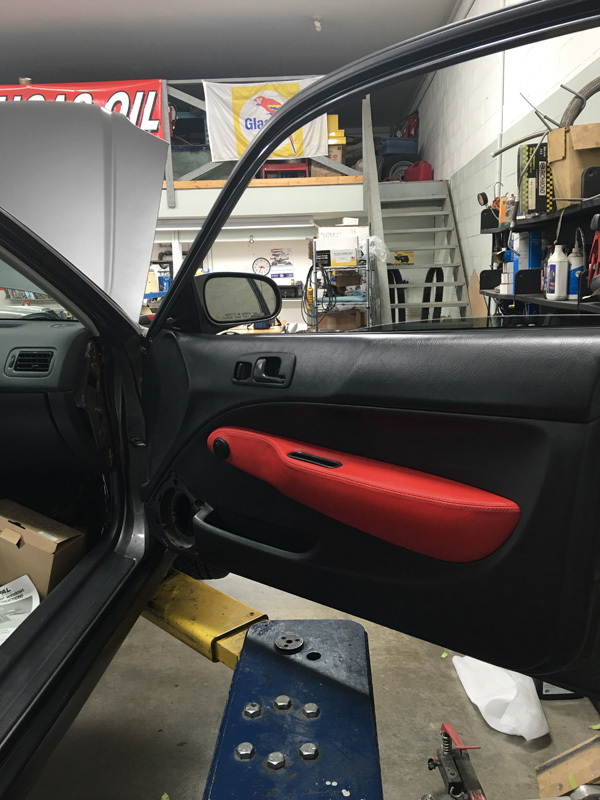 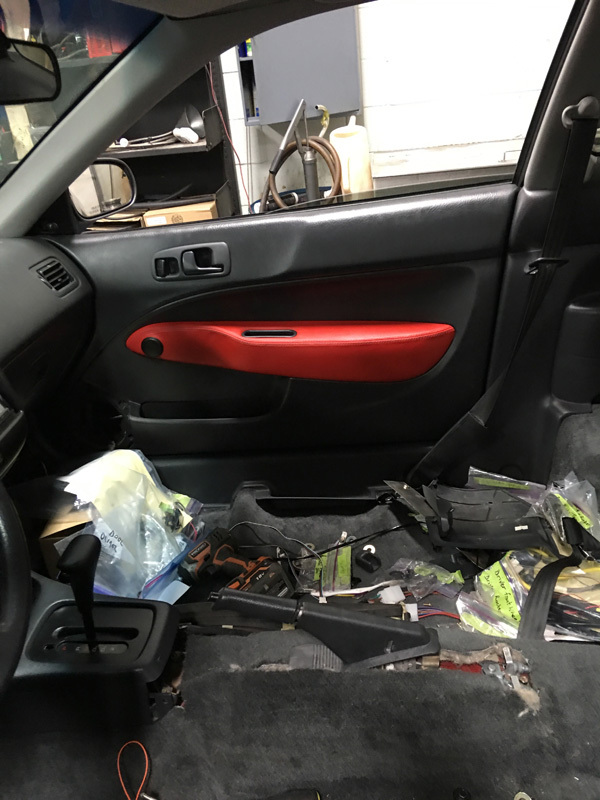 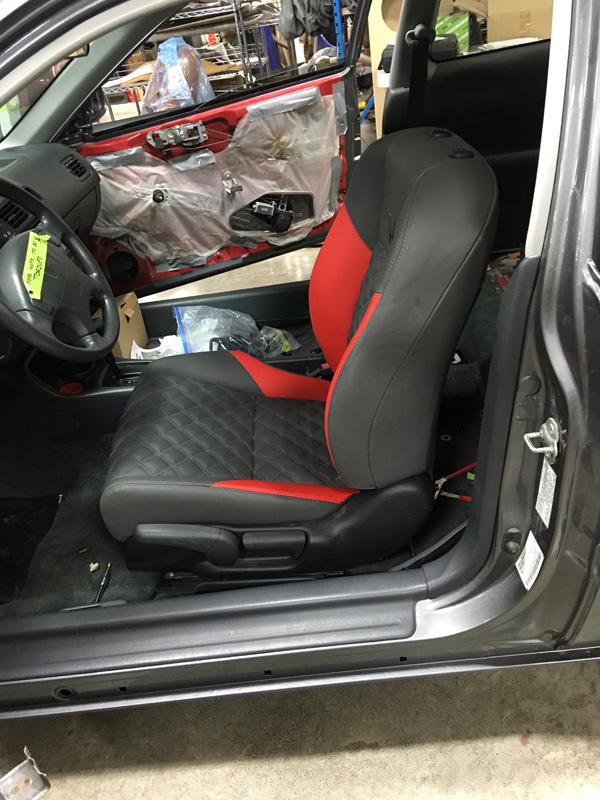 Full restoration included Mercedez Metallic Grey paint, Suspension upgrade, and the custom interior looks amazing with one of a kind red and grey leather combo. 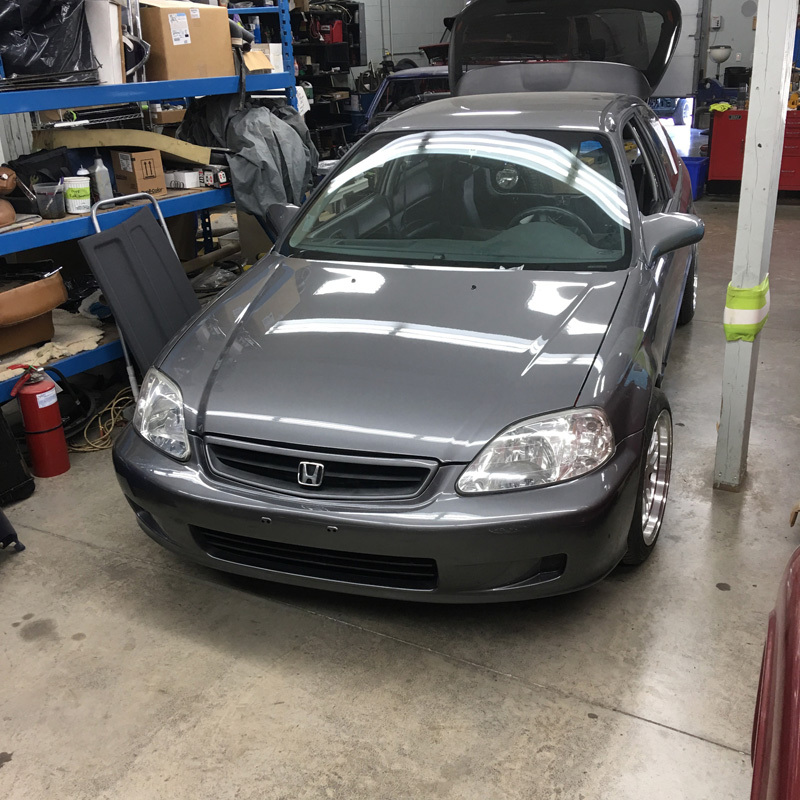 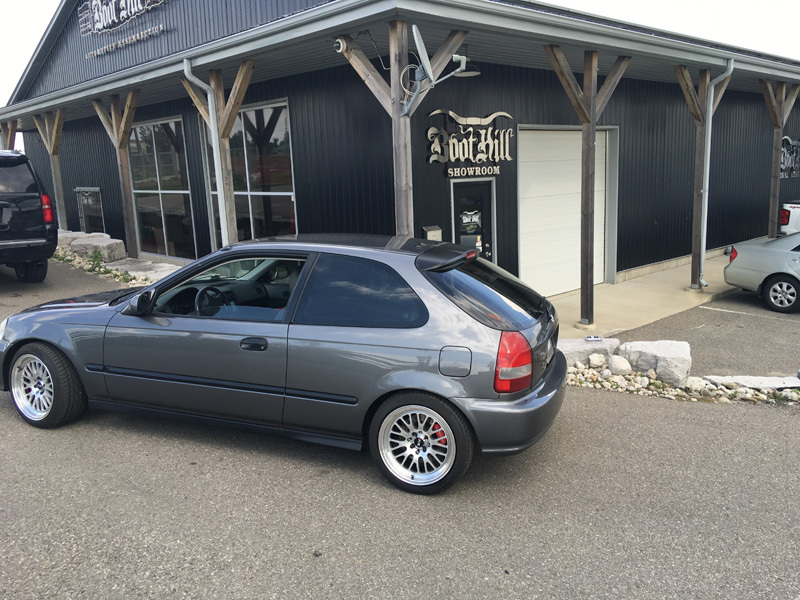 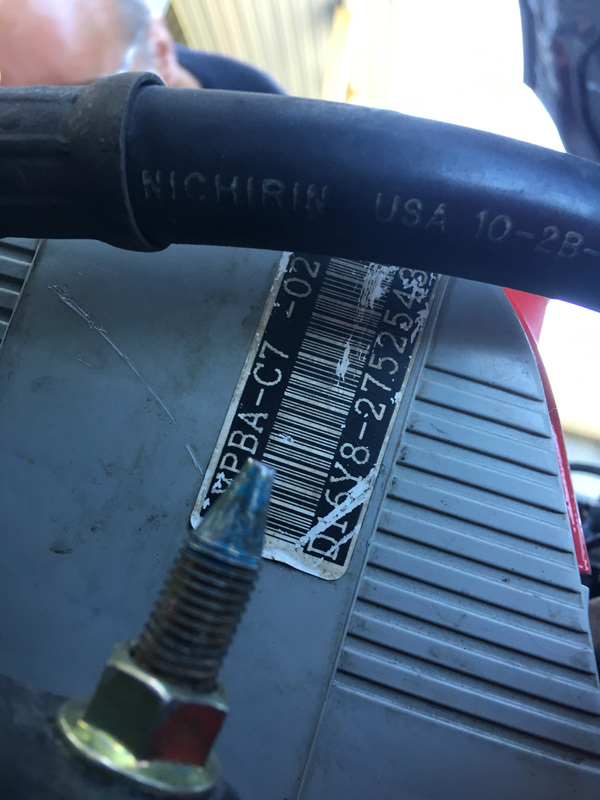 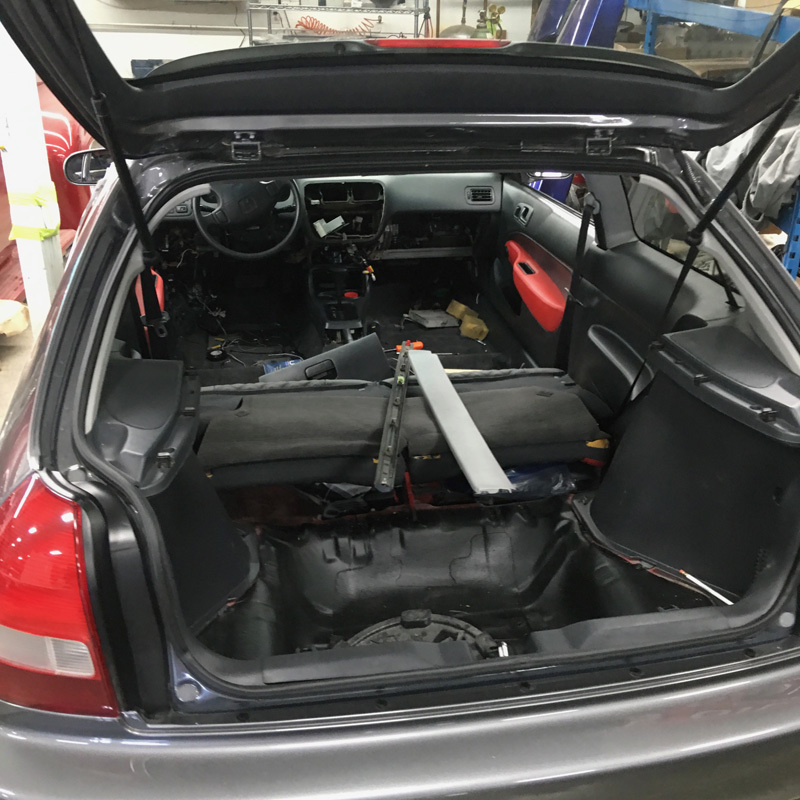 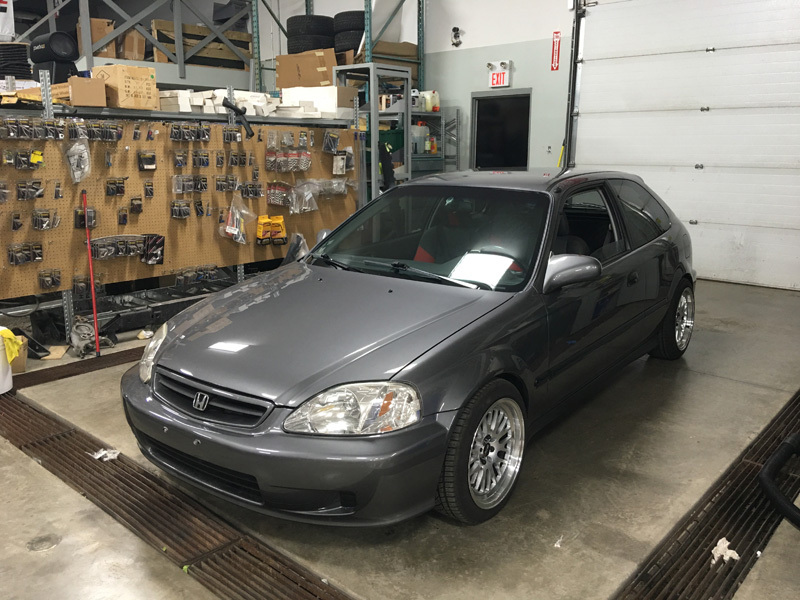 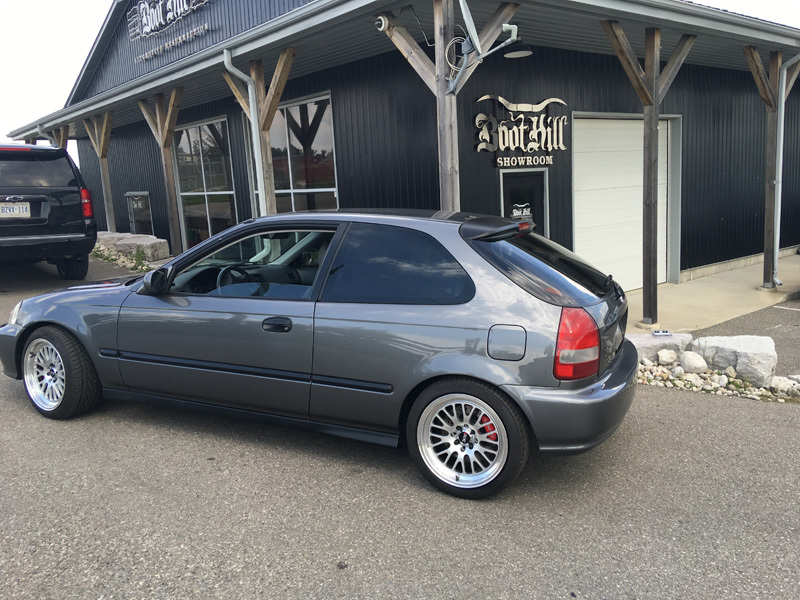 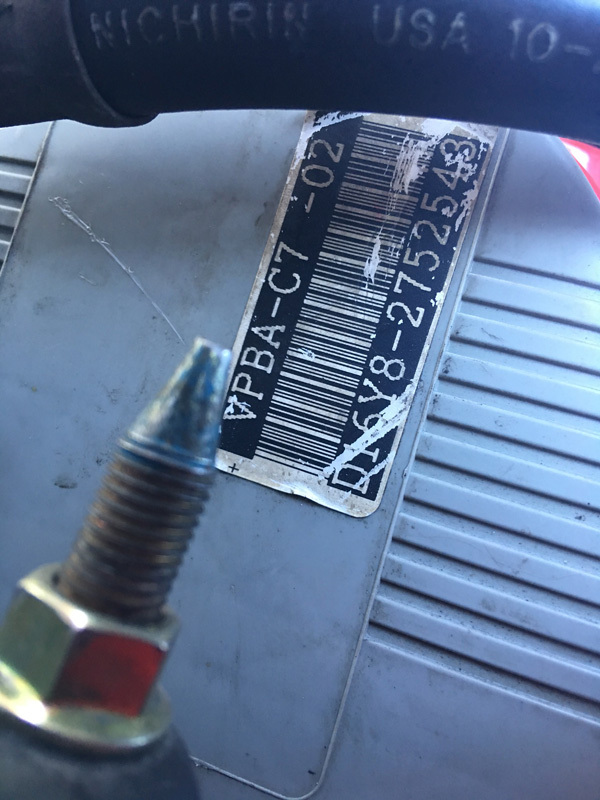 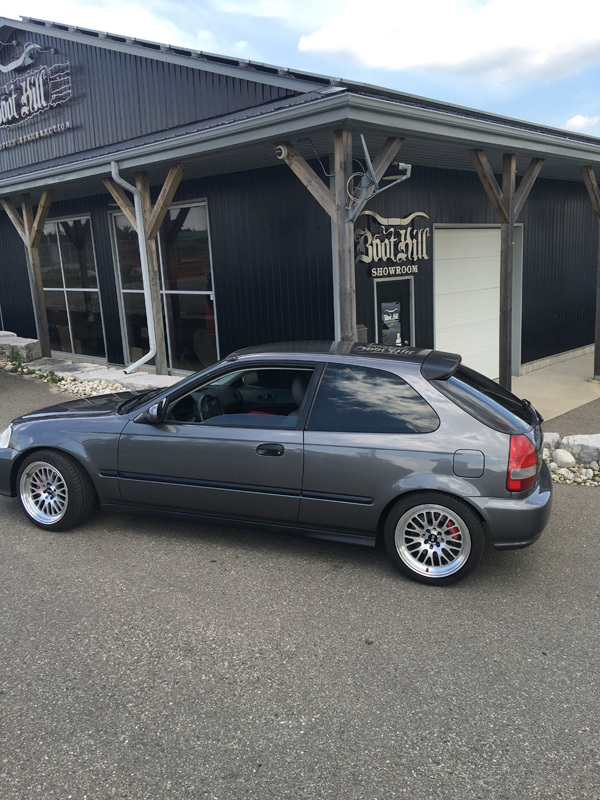 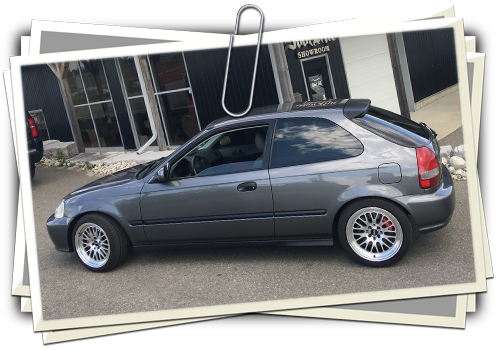 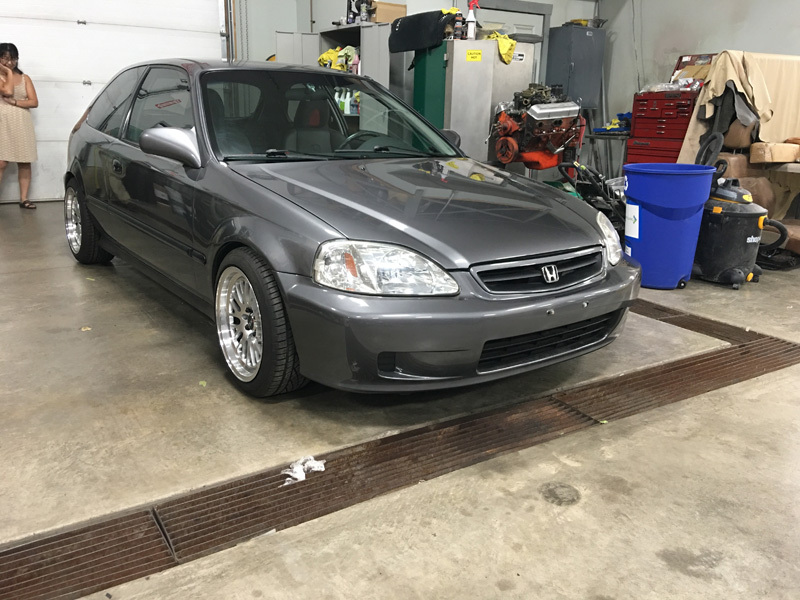 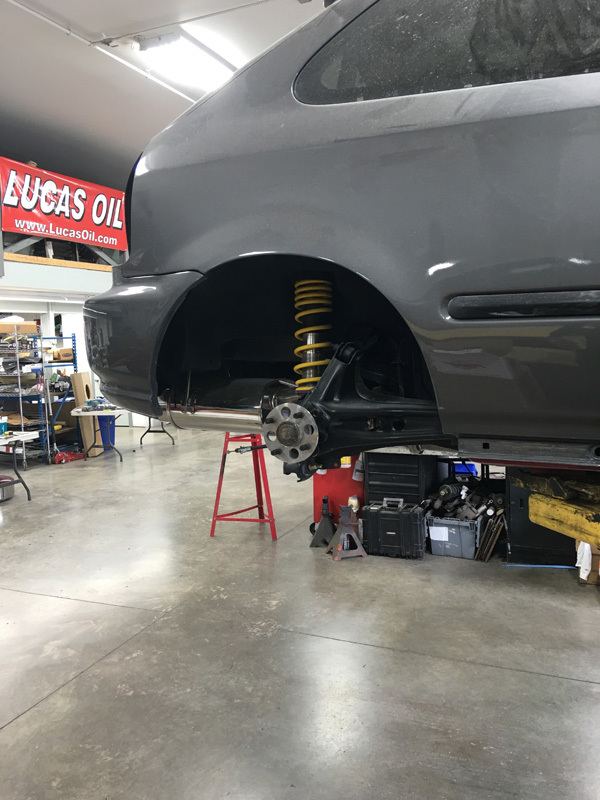 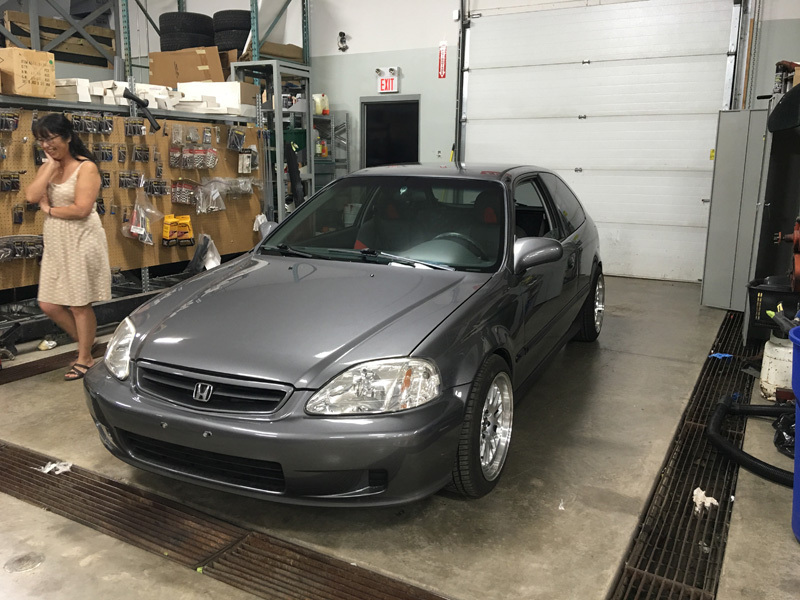 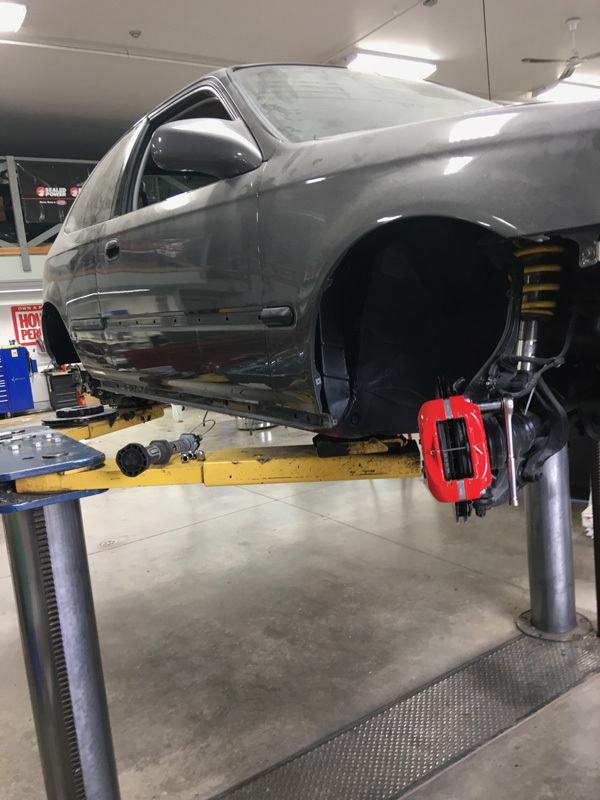 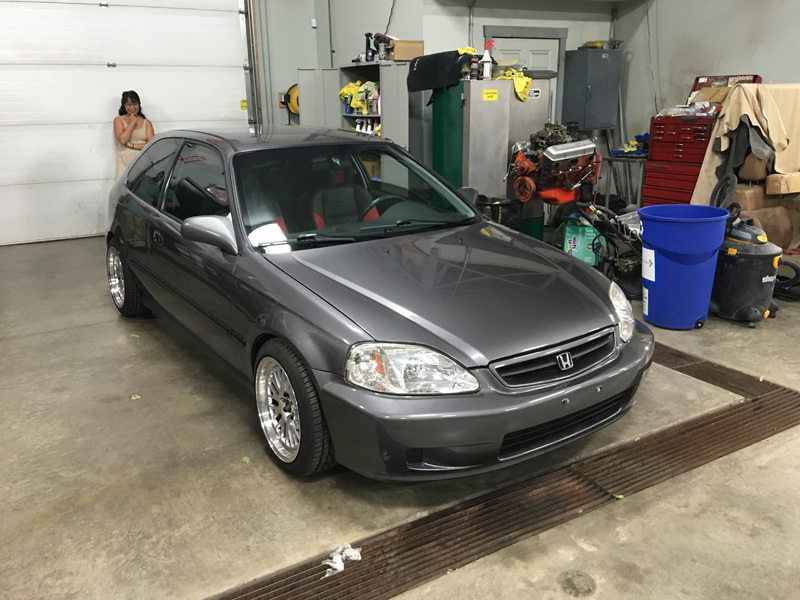 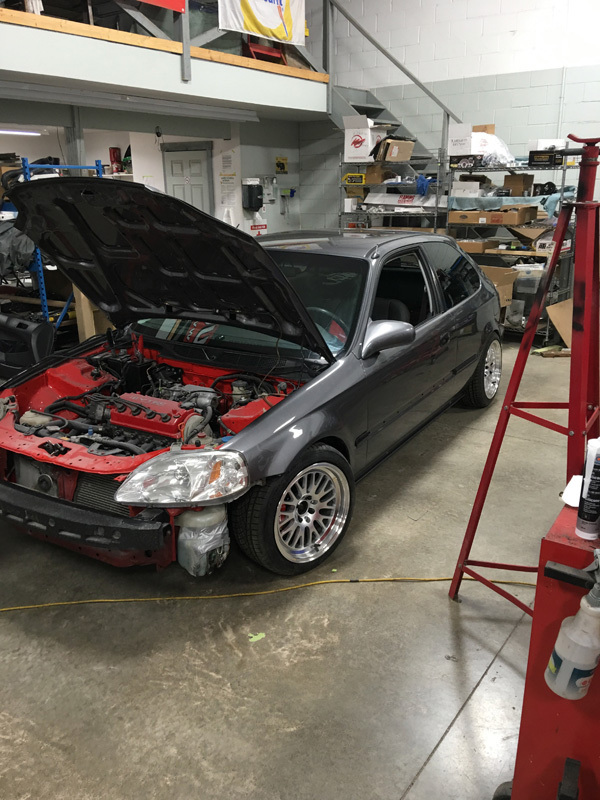 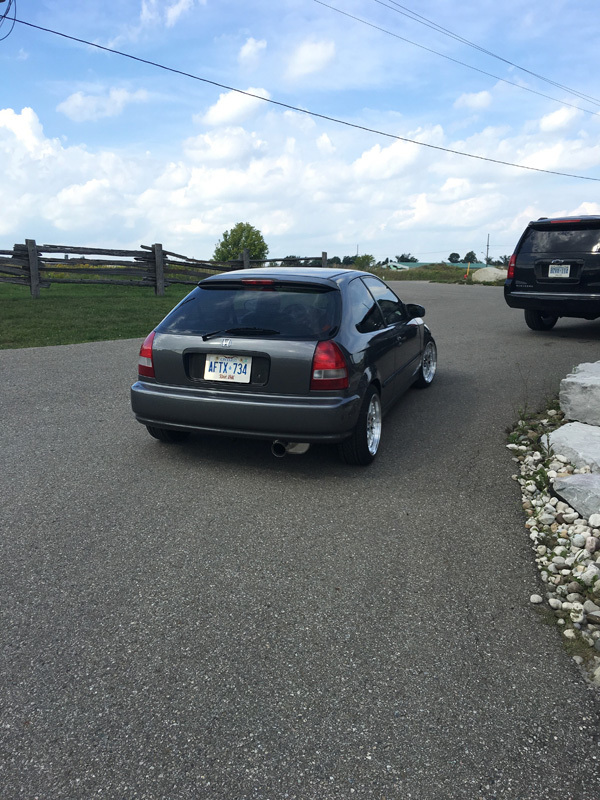 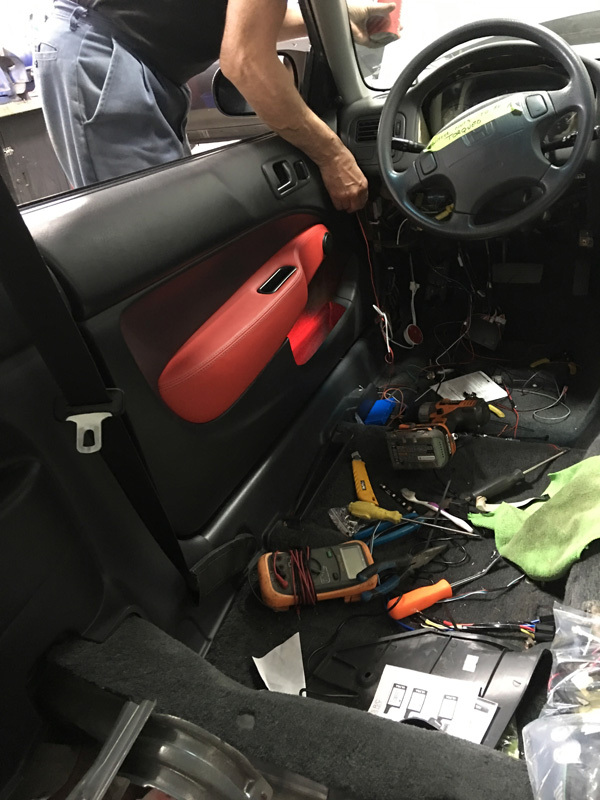 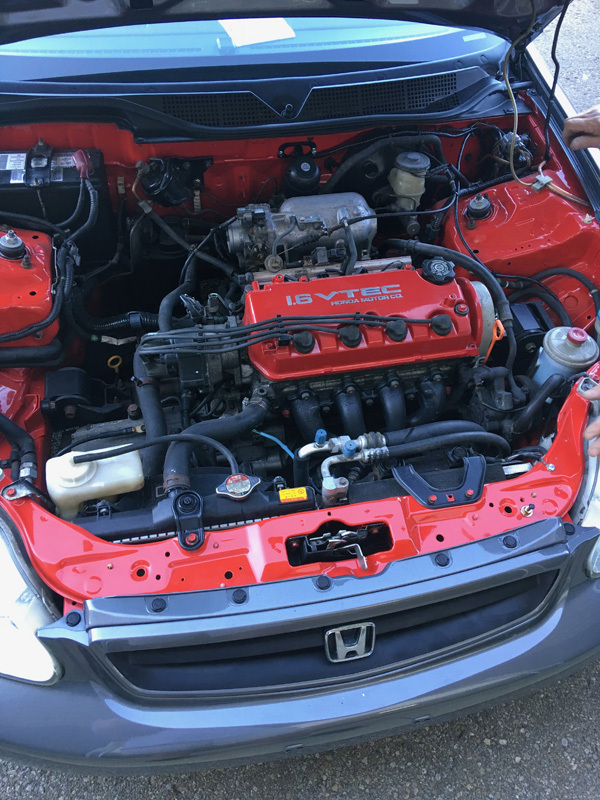 Engine and wheel tire upgrades makes this Honda stand by itself.